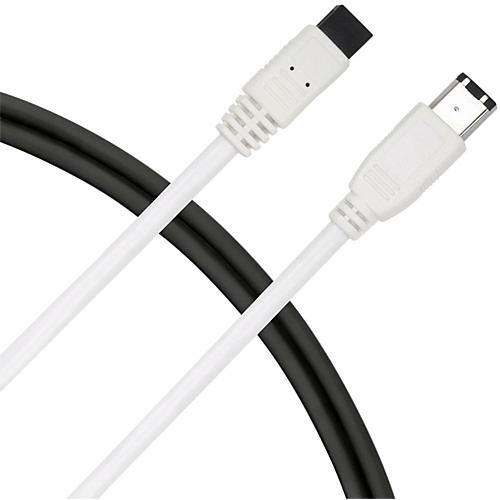 This 9-pin Male iEEE 1394b to 6-Pin Male iEEE 1394 FireWire cable will conect your 9-pin FireWire device to a 6-pin device without the need for any costly upgrades. It's an ideal cable for professional and home recording data and video transfers. This cable is designed to ensure optimum performance and reliability, with a 400 Mbps transfer rate for fast data-heavy transfers. Like all Live Wire cables, this cable is guaranteed to be free from defects in workmanship and materials for life.